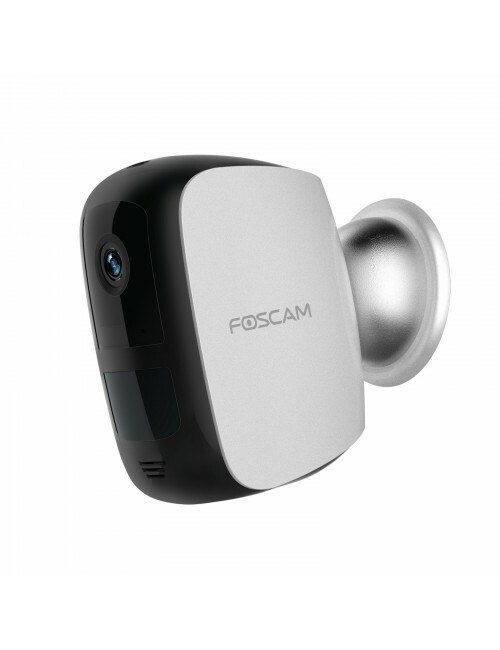 See what's happening outdoors with Foscam CCTV surveillance cameras and monitor over the web or via smartphone. 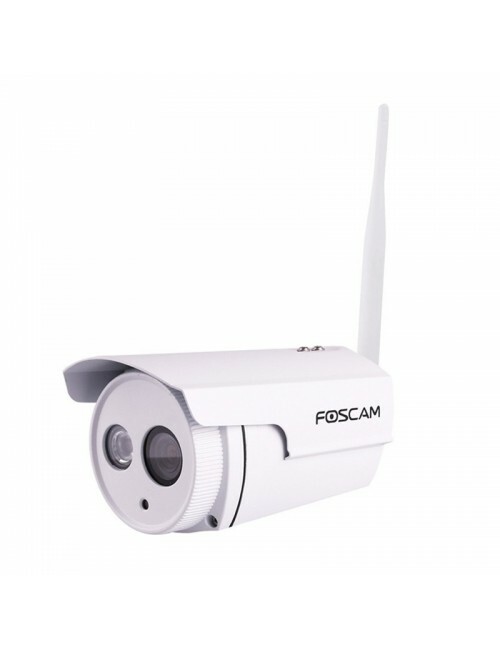 Connected to your wireless network, Foscam IP cameras transmit real-time video footage. 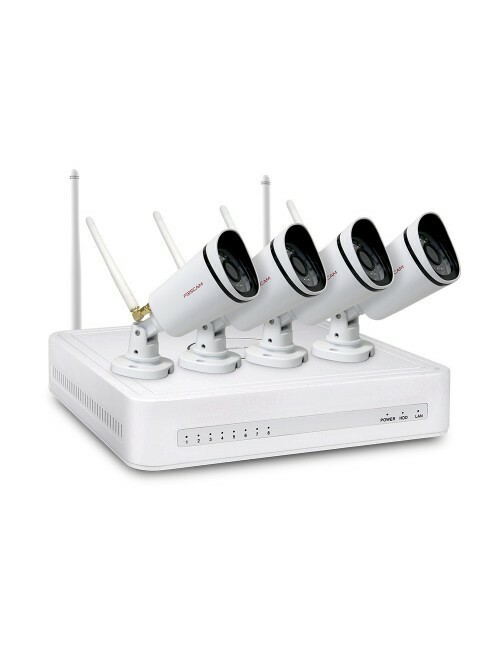 For more than a 4 camera setup, please take a look at our PoE camera range. 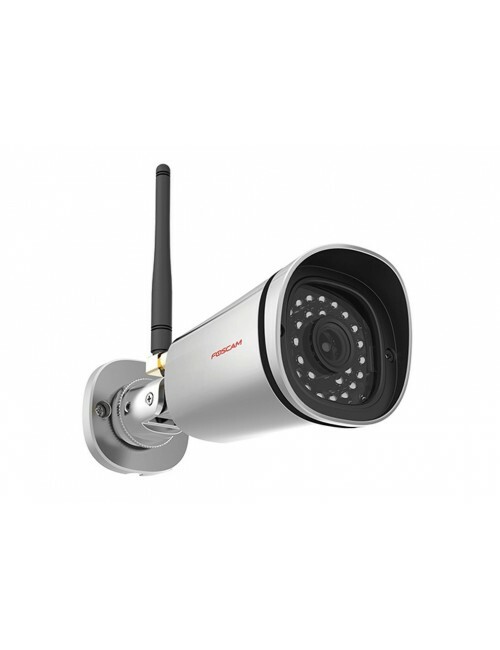 More powerful than ever! 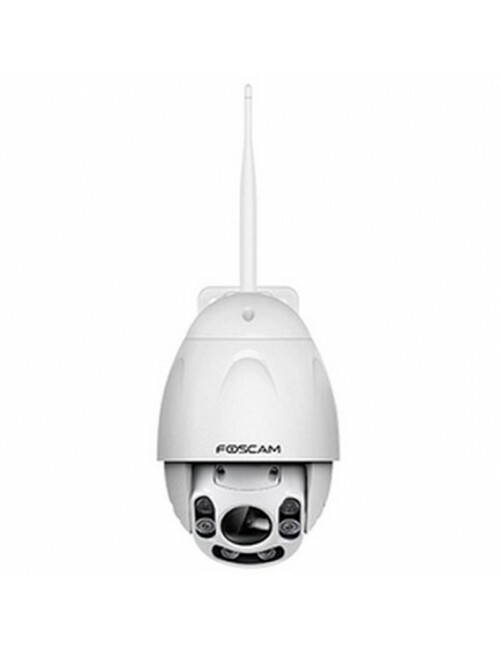 The Foscam Fi9928P wired or wireless IP security camera PTZ is a 2.0 megapixel camera with 60 meters night vision range. 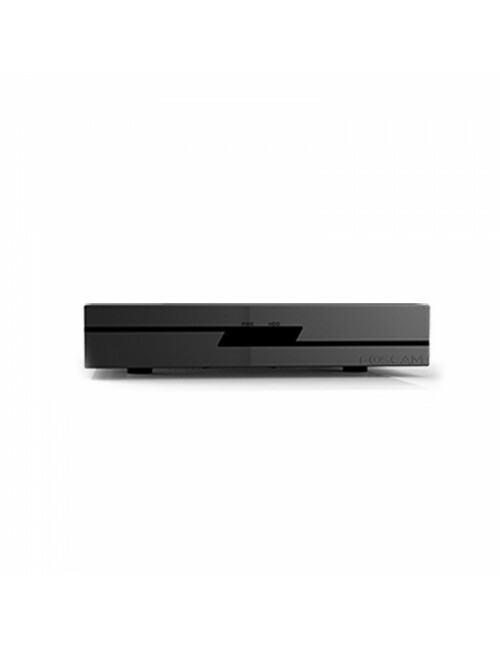 Powerful Sony Starvis night vision shows full colour images in near darkness. 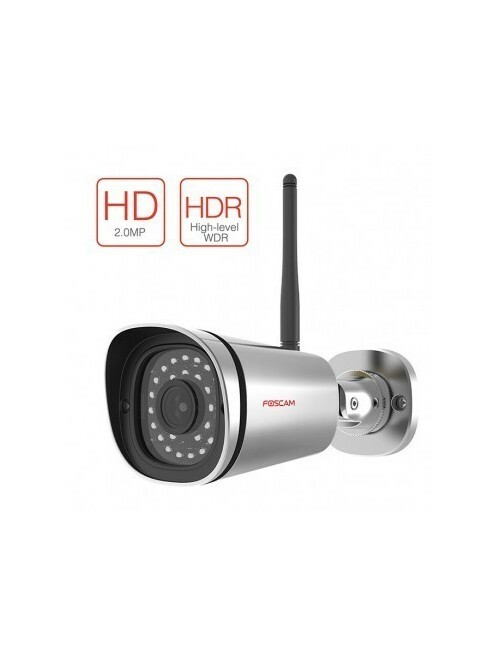 SAVE R 2 580.00 6 Outdoor Wi-Fi and wired HD cameras plus a 9 channel NVR with a 2 TB hard drive value bundle. 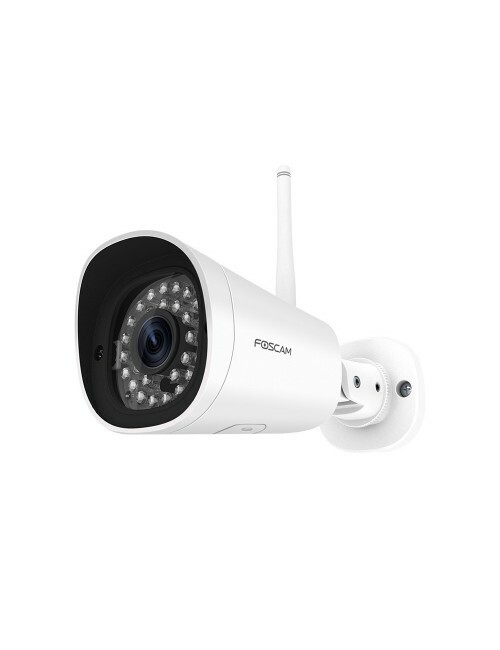 This value bundle lets you have the best of both worlds, Wireless and wired enabled cameras make installing them a breeze. 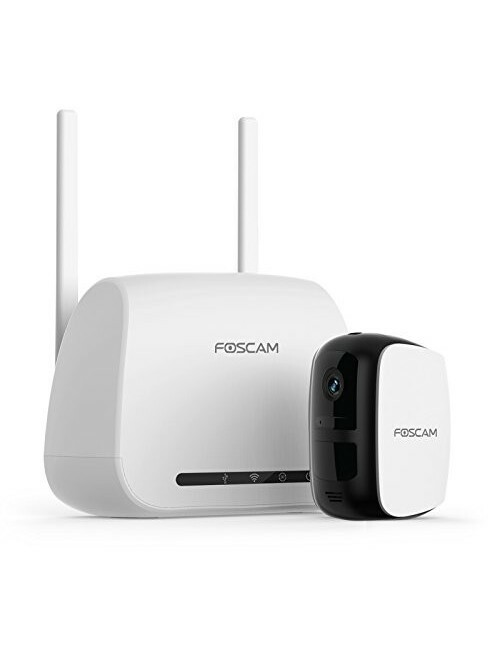 Simply use your current Wi-Fi and for those places that don’t have coverage you can run a normal network cable.